Aston Villa staged a dramatic late recovery coming from 3-0 down against Sheffield United to grab a draw and stop the Blades taking top spot in the Championship. A Billy Sharp hat-trick had looked like sending Chris Wilder’s side top, before goals from Tyrone Mings, Tammy Abraham and substitute Andre Green grabbed a point for Dean Smith’s side at the death. So how should Villa fans be feeling after this ‘late-show’ to grab a point against the Blades? “They can take real optimism out of their come back. “Not many teams would come back from 3-0 down against a team like Sheffield United. “As impressive as the comeback was, I’d be worried. 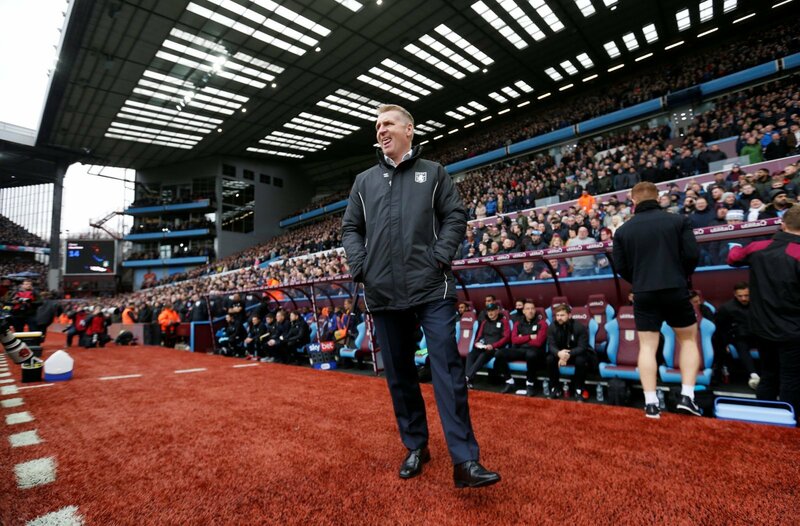 “Dean Smith’s side were awful for 80 minutes and didn’t deserve a point at all. “They should be feeling they were let off the hook with a late Sheffield United collapse. “Villa were poor for the vast majority of the game and barring Dean Henderson’s late calamity showing; they’d have lost that at a canter.